For conditions that involve nerve root compression, spinal stenosis, or disc bulge, pain is more often felt when the patient is standing or in a weight-bearing position than when lying down. SpineNevada Minimally Invasive Spine Institute’s 15,000 square foot office in Sparks includes the Open InMotion MRI. 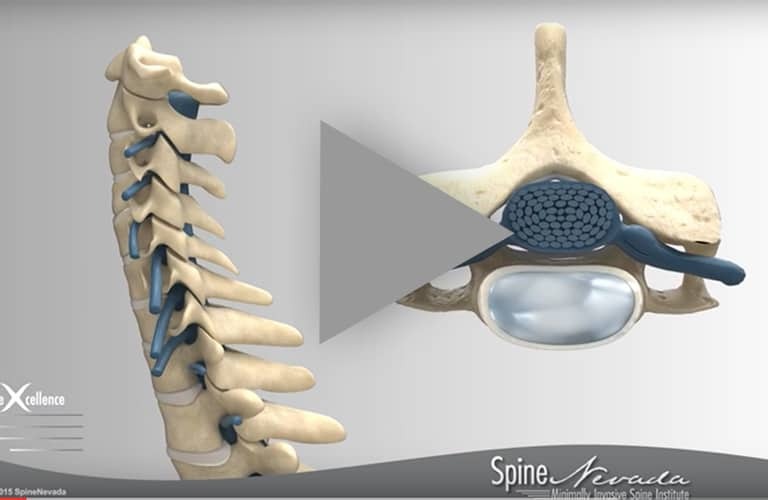 The MRI selected by SpineNevada is the G-Scan Brio by Esaote and is specifically designed to offer the highest level of examination of musculoskeletal conditions. 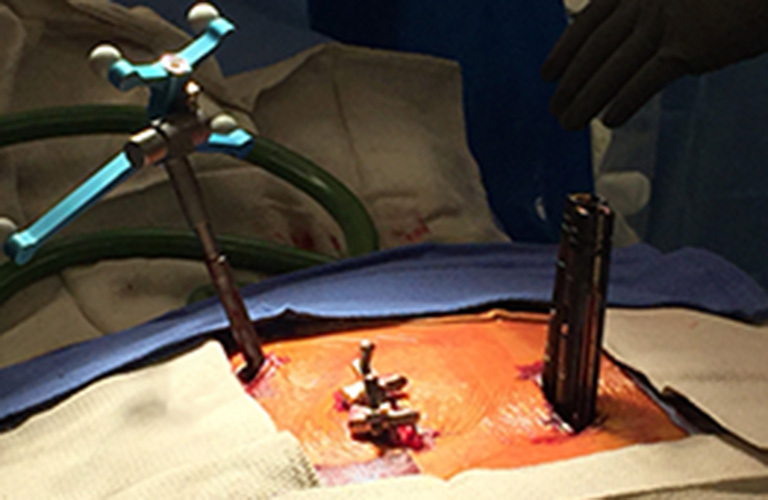 In order to improve spine care, SpineNevada recognized years ago that imaging capabilities must also improve. For conditions that involve nerve root compression, spinal stenosis, or disc bulge, pain is more often felt when the patient is standing or in a weight-bearing position than when lying down. 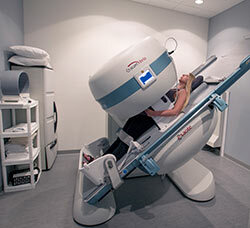 The open and tilting design of SpineNevada’s InMotion MRI (the G-Scan Brio by Esaote) is an innovative way of doing MRI. The position of the patient becomes an integral part of the exam outcome. In addition, InMotion MRI is accredited by the American College of Radiology. 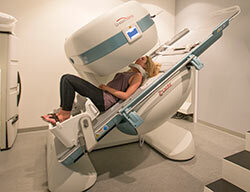 Open InMotion MRI provides great patient comfort and features the latest imaging performance and sequences. 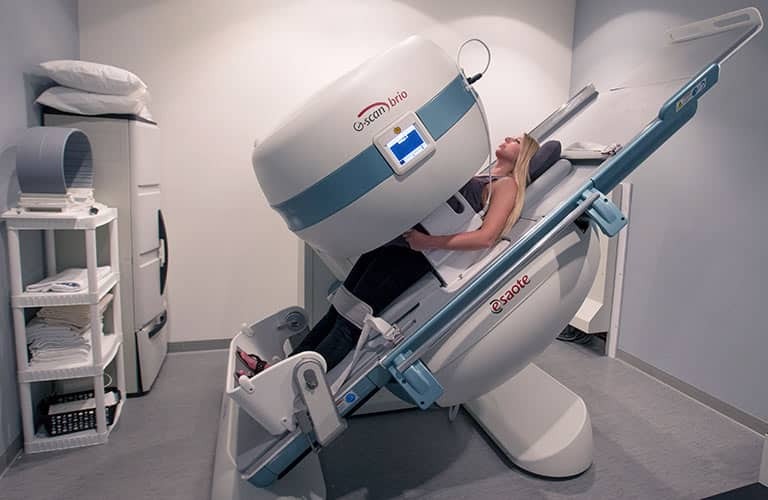 The excellent ergonomics and unique features of the InMotion MRI is designed with patient benefit and convenience in mind. The SpineNevada Radiology department is led by Dr. Stefan Franciosa who is dual board-certified in Dr. Stefan Franciosa Diagnostic and Interventional Radiology. Using a fast acquisition sequence, the touch screen display will show the MR image in real-time to ensure fast and accurate positioning. The average scan time of Open InMotion MRI is 20-25 minutes. European studies have revealed 20 to 30 percent more findings with weight-bearing MRI imaging than traditional non-weight bearing MRI.